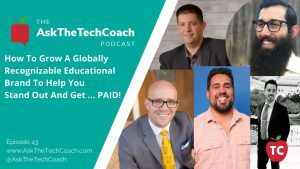 Join our Tech Coaches Inner Circle Today For News, Updates, and Podcasts Today! 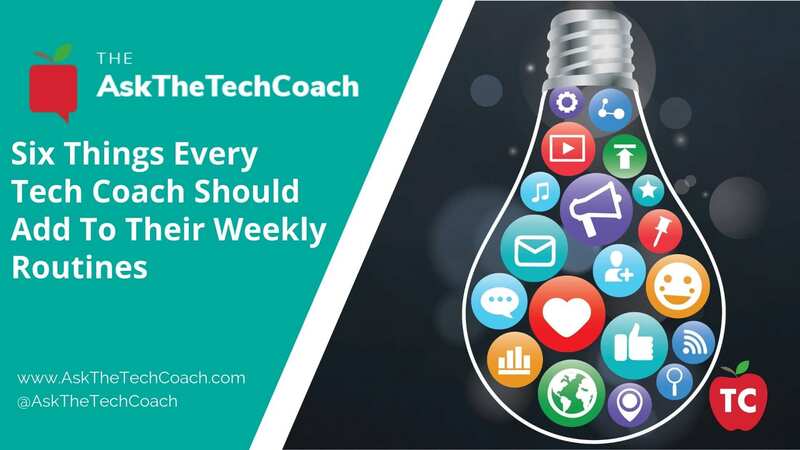 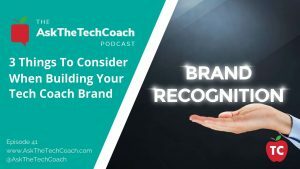 Subscribe to our Podcast "Ask the Tech Coach"
Check your favorite Podcast application every Monday morning for a new episode! 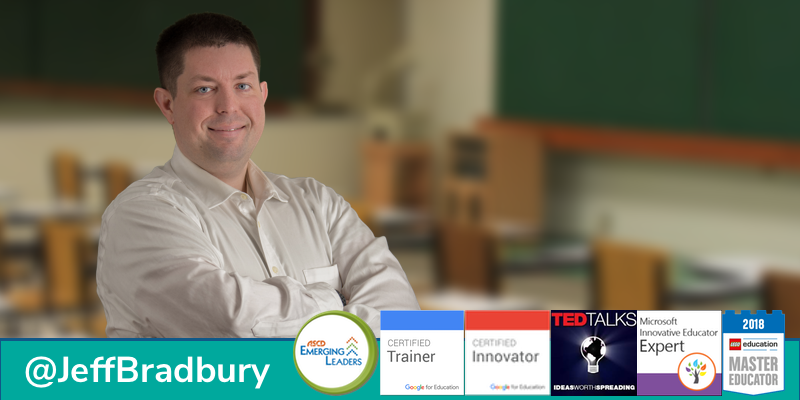 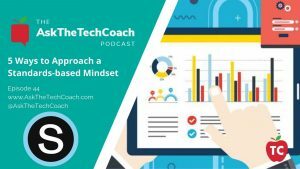 Introducing the TeacherCast Tech Coaches Mastermind Program! 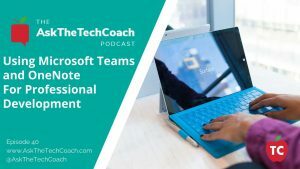 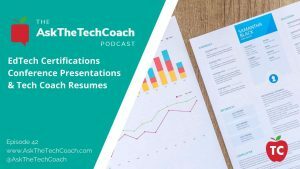 Topics include: Using an LMS for Professional Development, Creating a Tech Integration Plan, Creating a Tech Coach Resume/Cover Letter, Tech Coach Websites, and much more! 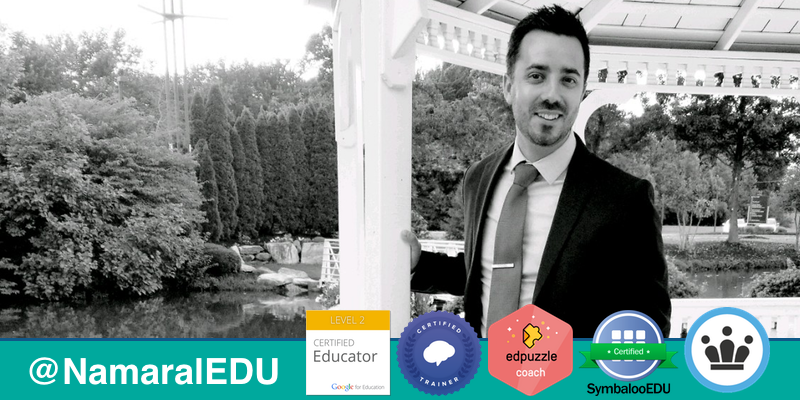 Are you struggling to get into classrooms and when you do ... you aren't sure what to do next? 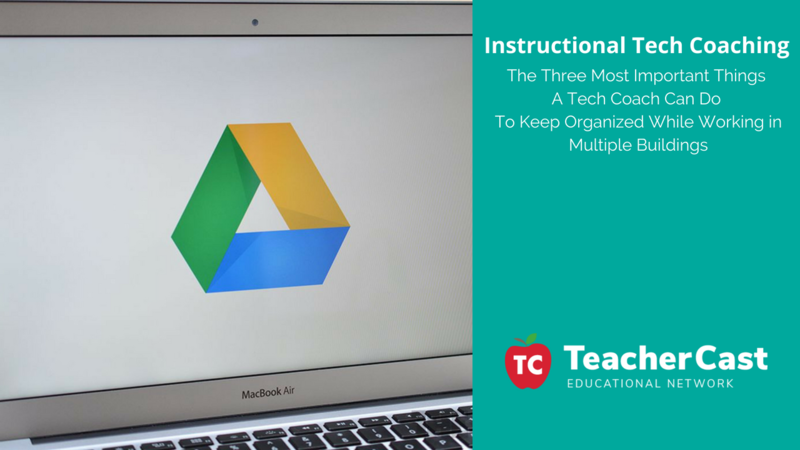 Learn what to look for when searching for a Learning Management System for your school district this year! 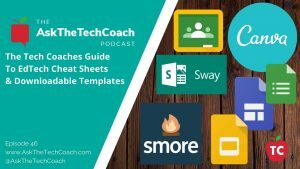 an Effective Digital Learning Plan for your Staff this Year? 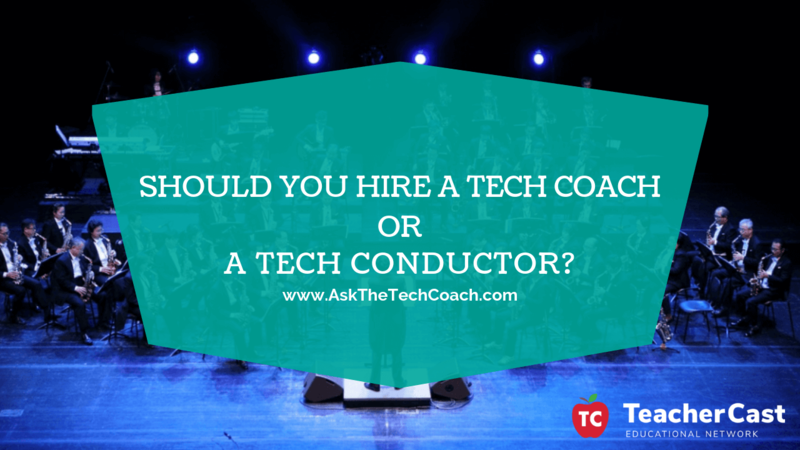 Enroll in the Tech Coach Mastermind Today! 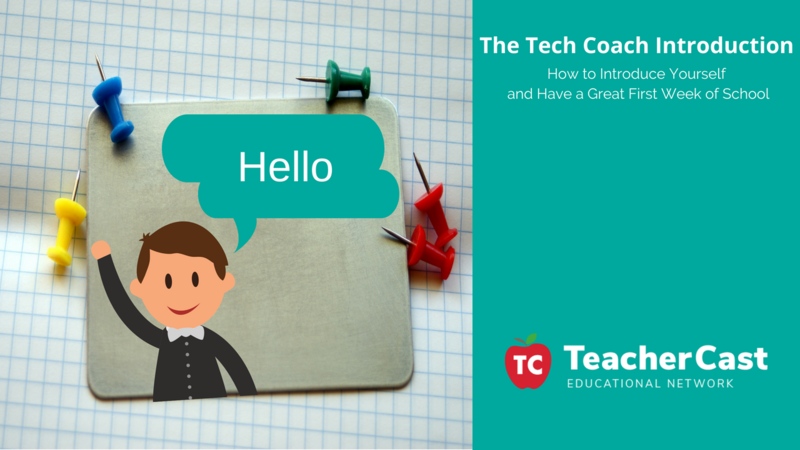 Don't forget to use TECHCOACH50, TECHCOACH100, or TECHCOACH150 for an exclusive $50, $100, or $150 off coupon! 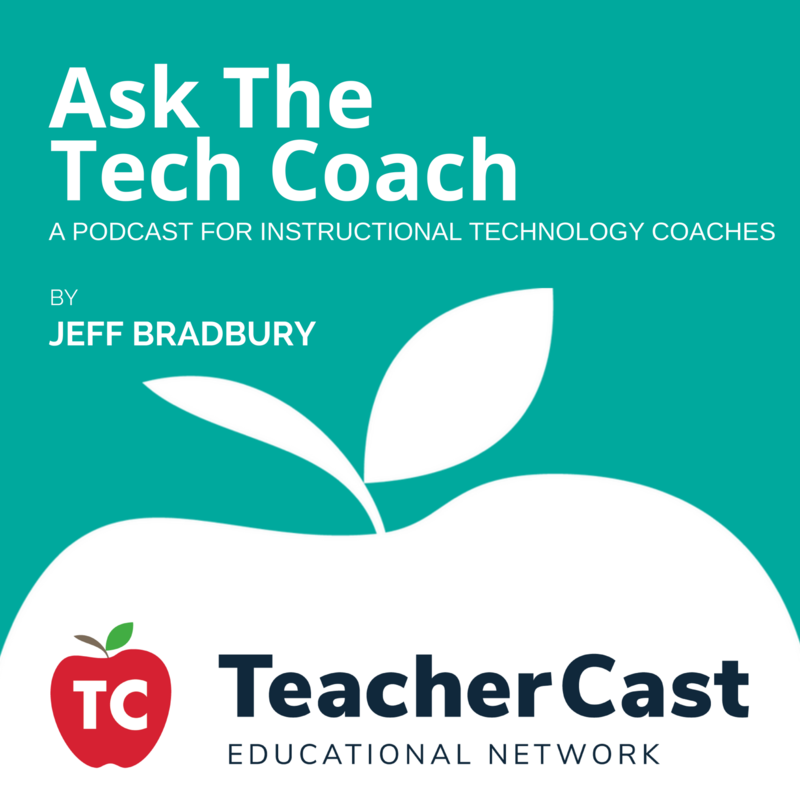 Ask The Tech Coach is a podcast for Instructional Technology Coaches. 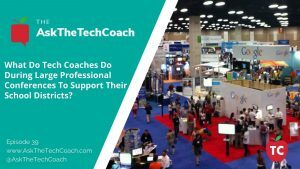 Join hosts Jeff Bradbury and Nicholas Amaral each week to learn how to successfully create a Tech Coaching program for your school.